Sunday, November 4th, 2012, at 2:30 p.m., the Carter Family Fold in Hiltons, Virginia, will present a special gospel concert by multi award winning group Russell Moore and IIIrd Tyme Out and gospel award winning Paul Williams and the Victory Trio. 2012 marks the fifth annual gospel event in honor of Janette Carter. 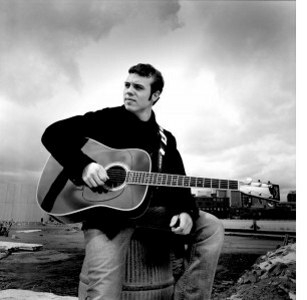 Admission to the concert is $15 for adults, children ages 6 to 11 $3, under age 6 free. Tickets will be available at the door only on the day of the concert. Doors will open at 1:00 p.m.
Whitetop Mountain Band is a family-based band from the highest mountains of Virginia. Whitetop is an area rich in old time music tradition, and this band has deep roots in mountain music. The band’s members have worked tirelessly to preserve the region’s style of old time fiddling and banjo picking and are legendary musicians and teachers of the style. Their shows are high energy and unlike any other show you have ever seen. 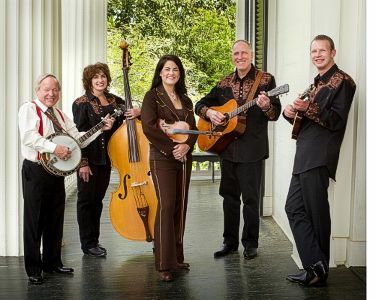 There’s everything from fiddle and banjo instrumentals to powerful solos and harmony vocals on blues, classic country, honky tonk, traditional bluegrass numbers, old timey ballads, originals, four-part mountain gospel songs – and some flat foot dancing. 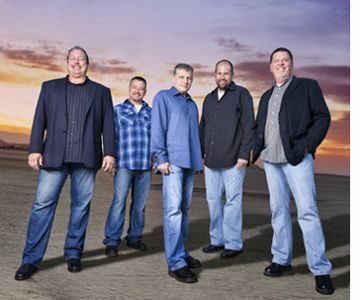 Well-known for their charisma on stage and their ability to engage audiences of all ages, this group has been performing at the Carter Fold since shows first began at the A.P. Carter Grocery in the 1970s. 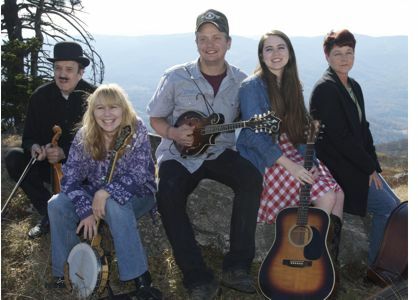 Saturday, June 16th, 2012, at 7:30 p.m., the Carter Family Fold in Hiltons, Virginia, will present a concert of old time music by the Whitetop Mountain Band. Admission to the concert is $7 for adults, $1 for children 6 to 11, under age 6 free.